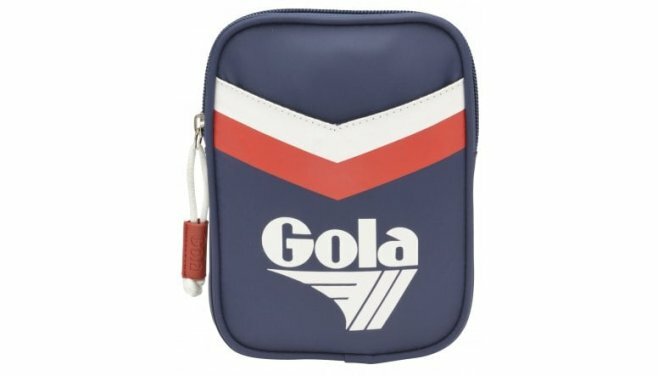 Gola Goodman Chevron is a new addition to the Gola bag collection. 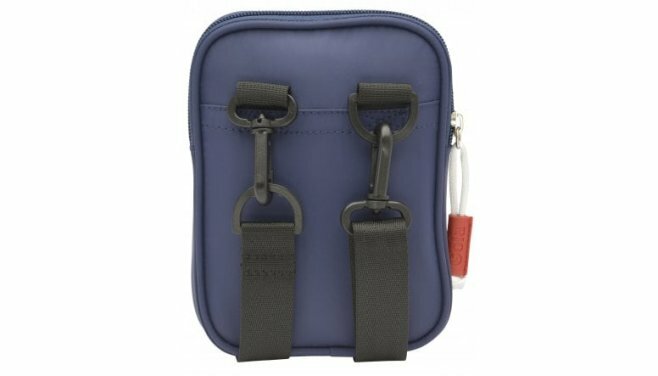 This pocket size ‘cross the body’ bag lets you travel with all your essentials in a compact bag option. 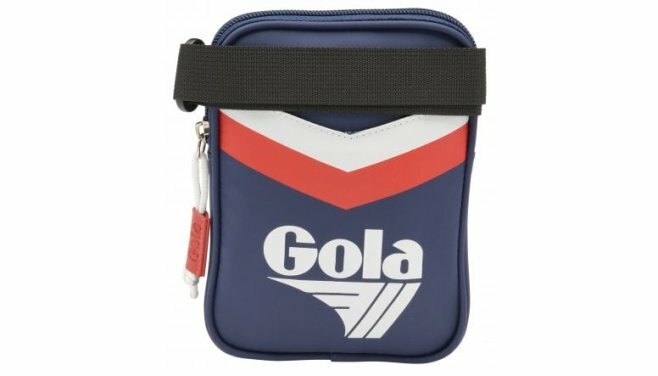 Featuring a retro influenced chevron print to the front panel and classic Gola branding.